Thanks you for considering Scribbles Childcare in Auckland for your children's education and care. Vacancies at our child care centres are often quite limited. We recommend contacting our Mt Wellington, Onehunga or Mt Roskill daycare centres as soon as possible to avoid disappointment. Below are answers to some of the most common questions followed by a downloads section which you may find useful. Click to expand and see answers. What are your teachers to child ratios? 1:4 for babies 1:8 for overs. Yes we do. Our chef prepares four fresh meals a day. Do you meet specific dietary requirements? Yes we do. The chef will prepare meals that are specific for children who have allergies or who cannot eat certain things. We ensure that we are sitting above the 90% mark for qualified registered teachers. This is well above the required standard. Do you provide sibling discounts? Yes we do. If more than one child is enrolled in the centre a 10% discount will apply to the youngest child. Are the 20 hours ECE offered? Yes we do offer 20 hours ECE for children over 3 years of age. Nappies and any formula needed. A school bag with lots of spare changes of clothes. Do you toilet train at the centre? 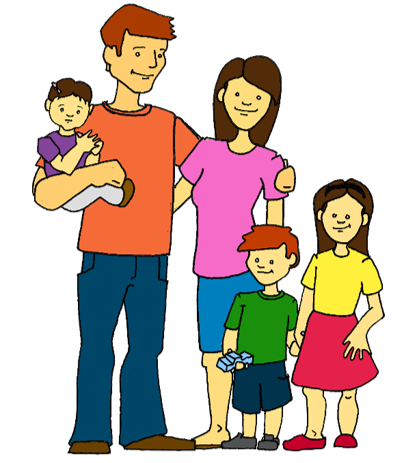 Yes we do with the support of the child’s family from ages 2-4 years. How many children are you licensed for? The centre is licensed for 110 children on a daily basis. We have four rooms to cater for the amount of children we have in the centre. How is children’s learning and development documented? We use Kid Reports in the centre which is an online system that allows us to document our children’s day and their learning. This is emailed to parents who have downloaded the app and they are able to keep updated throughout the day. At what age is structured learning introduced? The foundations begin in the 3-4 year old room and then we extended the learning in the 4-5 year old room in preparation for school. Is there a transition process for when I enrol my child? Yes we like to have the children transition for at least a one – two week period. This is important for the child’s settling process into the centre as we like to respect the emotional well-being of the child and their family. It is hard for both parents/guardians and children to settle into a new environment. Transition is a great way to get to know the new faces and home away from home.